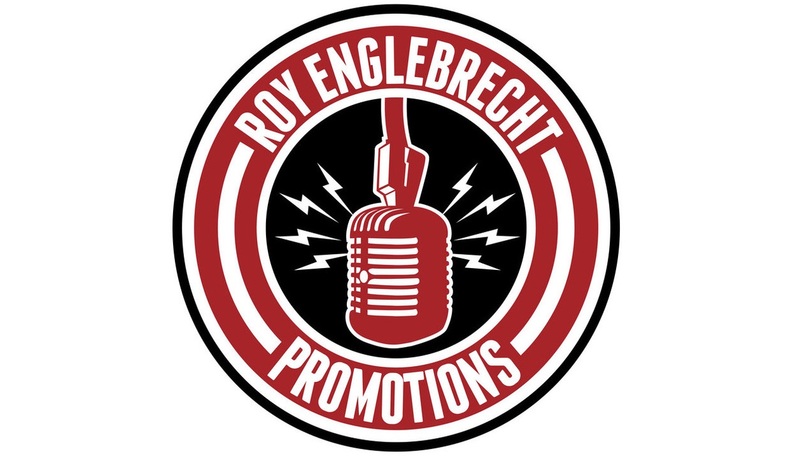 Newport Beach, CA: After more than three decades of delivering world-class combative sports events to fight fans in intimate settings throughout Southern California, Roy Englebrecht Promotions today announced that in 2019, he will continue to raise the bar with Fight Night a new Saturday night fight series in the Event Center at the all-new The Gardens Casino in Hawaiian Gardens, California. The Gardens Casino Fight Night will launch its first of four shows on Saturday, February 9, with subsequent events scheduled for May 18, August 3, and November 9. With its $90 million renovation just a few years ago, The Gardens Casino is now a 200,000 square-foot structure and has one of the biggest card rooms in the world. With over 300 tables, daily tournaments, and multiple card game offerings, The Gardens Casino is an amazing entertainment stop in Southern California. Expected to compete on the February 9 event will be a trio of rising stars sporting a combined record of 24-0, as Jonathan Esquivel (8-0) of Anaheim, Orange County’s Humberto “Filly” Rubalcava (9-0) and Alexander “The Great” Enriquez (7-0) prepare to wow the crowd in Hawaiian Gardens. “With commitments from these top prospects, I am convinced that with one of the best new sports bars in Southern California in the Triple 7 Sports Bar & Grill, allowing fight fans to come early for a great dinner or stay after the show for drinks that The Gardens Casino Fight Night shows will be the most fun you can have on a Saturday night in Southern California,” said Englebrecht. Season Seats will be sold for the four 2019 shows and interested fans can contact Drew Englebrecht at fightpromotions@gmail.com for a Season Seat Order Form. Individual show tickets will go on sale to the public on January 9th at www.socafights.com, with all tickets priced at $60.